We at Quality Toyota work hard to provide you with everything you need when shopping for a new car. We invite you to find your next vehicle at our new and used Toyota dealership near the Moorhead and Alexandria, MN area. Our Toyota Dealership can assist you in every aspect of Toyota ownership, from shopping for a new or used vehicle to servicing to your current Toyota vehicle. If you are a driver from the Moorhead area looking to acquire a new Toyota sedan, truck or SUV, visit with us today! When you shop with us at Quality Toyota, visit with our Toyota finance team to learn about the different loan options you can qualify for - we can even work with those with less than stellar credit. Fill out our online credit application and become eligible for pre-approval. Our finance team can also pay you cash for your used sedans, trucks or SUVs - no matter what condition. If you are looking to finance a new Toyota Camry sedan or RAV4 SUV, visit with our Quality Toyota dealership today. Our Quality Toyota dealership can work with you to find the vehicle you're looking for at the right price. Visit with our sales team to learn about the many Toyota special offers we currently have at our dealership. We invite all drivers from the Moorhead, MN area to work with our friendly sales team to discover the right sedan, truck or SUV that fits with your lifestyle. Our sales team is highly trained to answer any questions you may have about our line of Toyota vehicles. Contact our sales team if you are interested in a test drive of the new 2019 Toyota Corolla today. 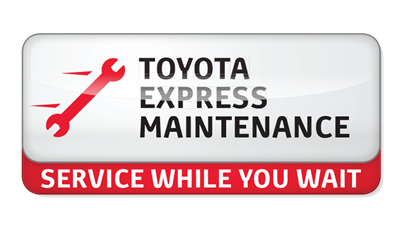 If you currently have a Toyota vehicle that is in need of maintenance or upkeep, visit with Quality Toyota vehicle service team. Our service team is standing by to assist you in maintaining your Toyota vehicle or getting your used Toyota back out on the road. We can handle any aspect of maintenance from oil and tire changes to minor engine repair. If you currently have an issue with your vehicle, visit with our service team today! As you can see, we are capable of helping you in all aspects of owning a Toyota. 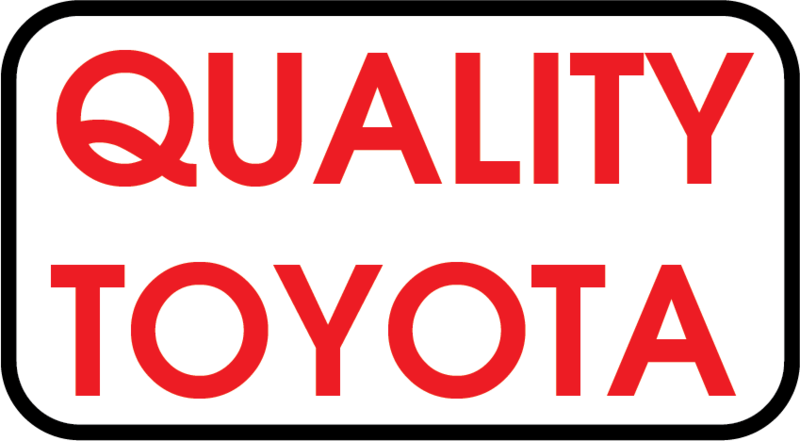 If you are looking to purchase a new car, visit with us at Quality Toyota. We also work with those drivers in the neighboring cities of Alexandria and Detroit Lakes, MN. We look forward to helping you find your next Toyota vehicle.